Flower Shape Macaron Baking Silicone Mat. 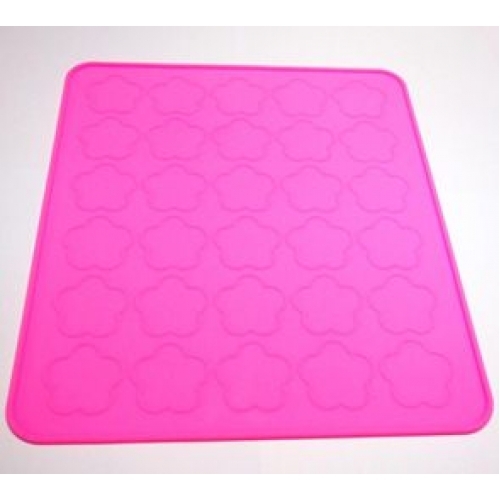 Home > Homeware > Flower Shape Macaron Baking Silicone Mat. Easy for use and clean. Microwave and Freezer Safe, Oven safe to -65F to +400F (-20c to +200c). Size of Flower: 4cm x 4cm.